Mega Sprint Guard Electronics pays special attention in offering security services of high standards and, therefore, constantly trying to strengthen its staff. 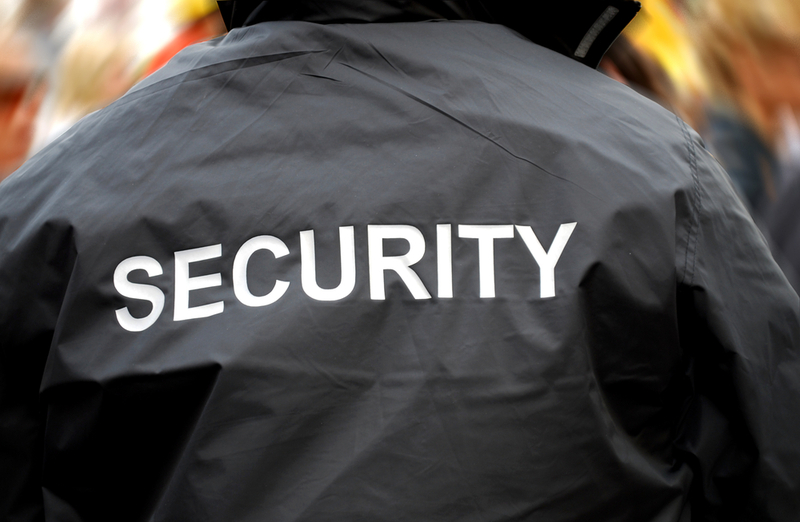 The company always invests in the complete staff training, making sure that its security services are of the best quality and efficiency possible. Based on this policy regarding the company’s staff training, Mega Sprint Guard Security is equipped with technologically advanced training rooms, while, at the same time, maintains collaboration with certified officers of the Armed Forces, securing continuous training and professional knowledge for its staff. This fact makes Mega Sprint Guard Security more than just an efficient security services company, but an overall top-level institution regarding staff training in modern, high quality security services. Some of the sections that Mega Sprint Guard Security’s staff training focuses on are the security of people and properties, as well transportation of money, information and communications. Furthermore, the company offers its services to Health Institutions, like its recent collaboration with Papageorgiou Hospital, as well as top-notch educational institutes and media companies. Additionally, relying on educational programms, based on I.S.P.S codes, first aid is also offered, in collaboration with the Red Cross, as well as fire extinguishing services, in collaboration with the National Fire Extinguishing Units. Mega Sprint Guard Security, with its staff training, offers the required supplies, in addition to the proper knowledge and the administration and resolve of any level emergency. The professional approach, serious way of taking care of situations and individually designed action, depending on each occasion, are just some of the characteristics that accompany our company since its founding. For this reason, Mega Sprint Guard Security is always up to date when it comes to modern security techniques regarding security issues and emergency resolving methods worldwide. All in all, though, Mega Sprint Guard Security, other than a security services company, is a company with interest for the fellow man and a human touch.